same pose, different city. here i'm in quito, ecuador, at the top of the teleférico. oh hey, i was in the galápagos. What up GUDU! I moved to reno and i sell rocks now. 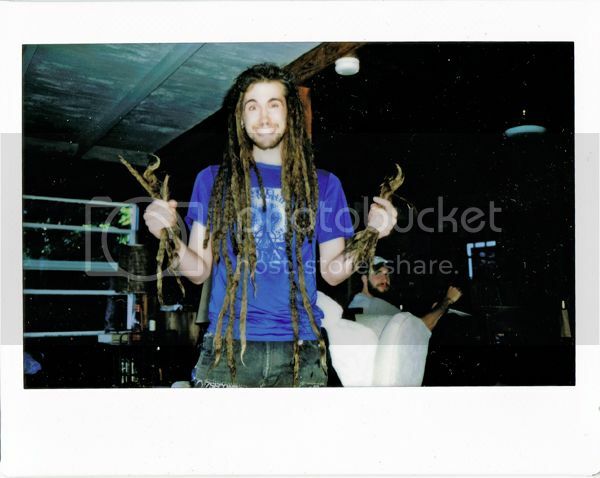 I still have dreadlocks. Hi all! Although I haven't been posting on here or using LJ in literally YEARS, I do want to first say that I am well aware of the rules of this community. Please fully read my post before telling me to "check the memories." ':o) If this post still isn't allowed, let me know and I'll delete it. 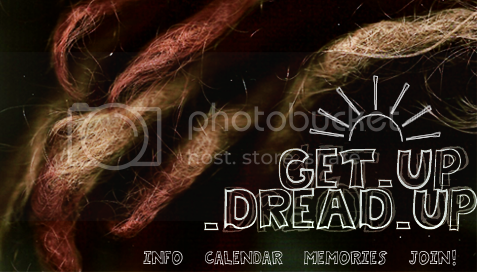 I was wondering if anyone had any suggestions of individuals/places in MA (or the surrounding states) who does dreads. I know there is an amazing list in this community, which was so helpful years ago when I started mine. I have a friend who contacted several local people on the list and no one has responded to her. I'm wondering if maybe the list has been a bit forgotten about and isn't up-to-date in terms of contact info. If anyone has suggestions in the New England area, I'd really appreciate it. And again, if this post is an issue just let me know and I'll delete it, however, I'm hoping it's ok under the circumstances.